How Can Propaganda Like This Be Allowed in Elementary Schools? How did we reach an era in American society in which “education” is controlled by people willing to indoctrinate other peoples’ vulnerable children in bizarre experimental sexual theories? 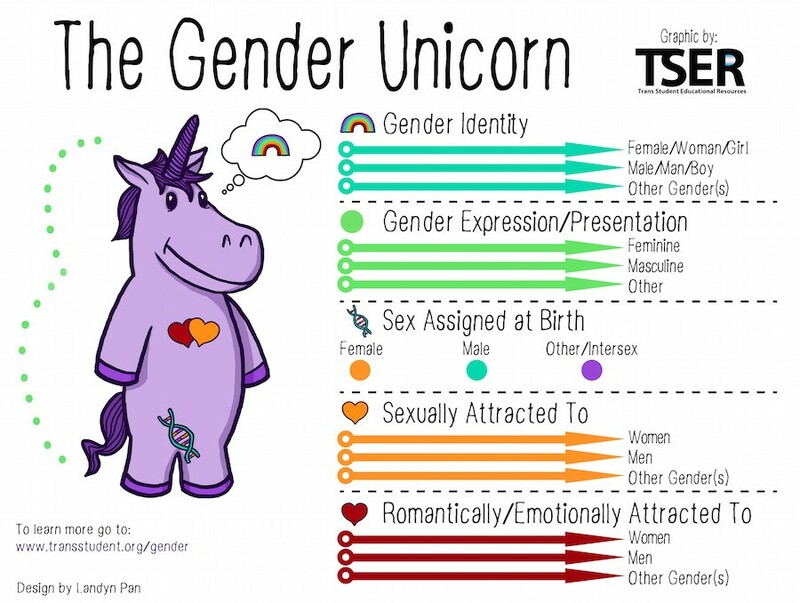 Why does a society in which a majority of citizens still profess faith in a God who created just two complimentary genders tolerate people teaching this garbage to children? Why would a political party which has always stood against left-wing insanity continue to support a governor who legalized transgender propaganda to children when he could have vetoed it? This would never happen if conservatives stopped giving in to RINO’s inside our own party…and will never happen again if I am elected governor of Massachusetts. Dr. Scott Lively will defend parental rights, protect children from sexual experimentation and return basic common sense and conservative values to public schools.